class="post-template-default single single-post postid-286688 single-format-standard group-blog masthead-fixed full-width singular wpb-js-composer js-comp-ver-5.7 vc_responsive"
The report released Thursday says the number of wings that will be consumed during next weekend’s Super Bowl between the Philadelphia Eagles and New England Patriots is up 20 million wings, or 1.5 percent from last year. NCC spokesperson Tom Super assured consumers “there will be no wing shortage” to contend with when heading out to the grocery store before the big game. The number of wings consumed, according to NCC is enough to put 625 wings on every seat in all 32 NFL stadiums. 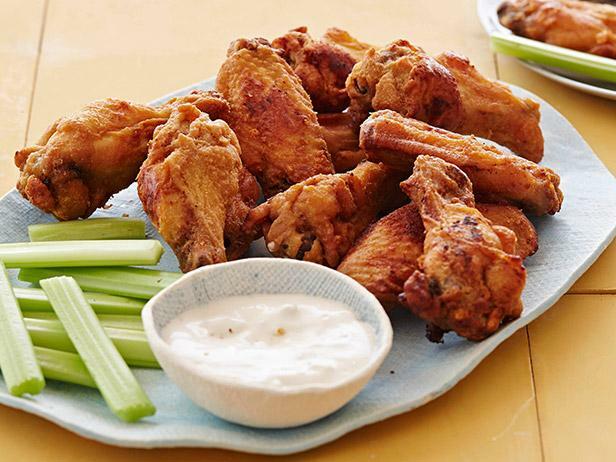 The report also finds that 59 percent of U.S. adults who eat chicken wings say they typically like to eat their wings with ranch dressing. Further, according to the survey, 60 percent of wing eaters prefer traditional, bone-in wings while 40 percent chose boneless.